This is a a “coffee-table” sized book. I remember the feeling I got when several years ago now I saw a new and pristine copy of Nga Tama Toa in Bennet’s Bookshop in Downtown Tauranga. I stood quietly in front of what is essentially a memorial. 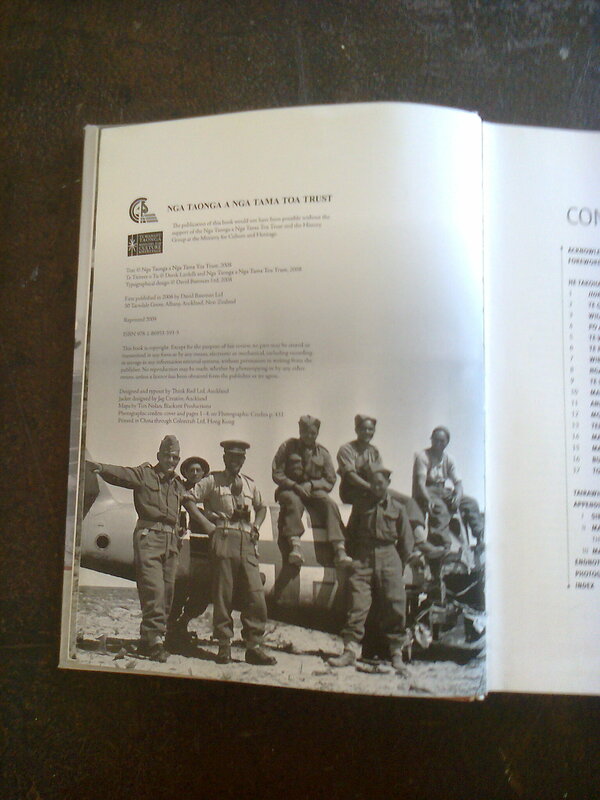 It’s the story of C Company of 28 Maori Battalion 1939 – 1945. C Company was the Battalion company of Maori men (with some ringins) from the East Coast of the North Island of New Zealand-Tairawhiti. It’s the Battalion’s own story, commissioned by it and written for it. It contains the names, faces and stories of many of the people I met or heard of as a young Auckland University student. Post-WWII C Company survivors: Maori community leaders and academics. Maori of the time were exhorted by Maori MP Sir Apirana Ngata to join and support the war effort. The opposite of the view of Maori leaders at the outbreak of World War I when the scars of confiscation and practical oppression were so obvious. Ngata’s logic was Maori participation would encourage a different view of Maori within then contemporary New Zealand society. Unfortunately despite the participation, the bravery and the loss, the end of this book shows just how wrong Ngata was. I didn’t read every word. Some words I read several times. I tried to look at every face contained in the small images at the end of the book. 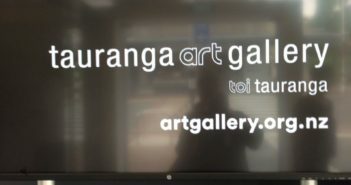 I notice that many of the names and faces are now familiar to me as the names of successful Tauranga and Bay of Plenty arts practitioners: C Company descendants. 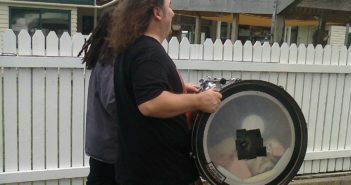 I realise now many of songs that were shared with me in the “University Maori Club” were East Coast or Battalion songs – the equivalent of “…over the White Cliffs of Dover” or “It’s a long way to Tipperary”. I just didn’t know that at the time. And I understand why so many young people of my generation had geographic names like “Alamein” or “Tripoli”. 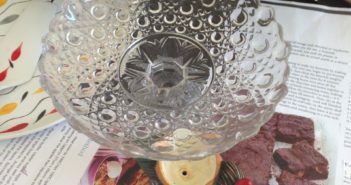 Is it worth reading? It’s the kind of book that gives you an insight into another’s reality in an almost non-confrontational way. It’s a book you could comfortably give to quite young children despite the bitterness and anger of the returned men. 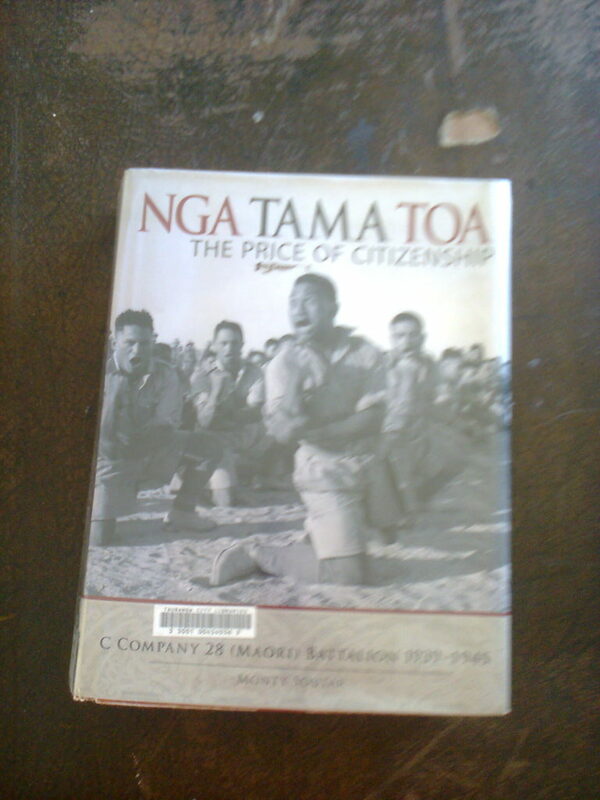 ” On Thursday 4th January 2018 Nga Tama Toa The Price of Citizenship C Company 28 (Maori) Battalion 1939 -1945 Monty Soutar, published by David Bateman, Auckland 2008, is lying in the returned books trolley at the Greerton Library. 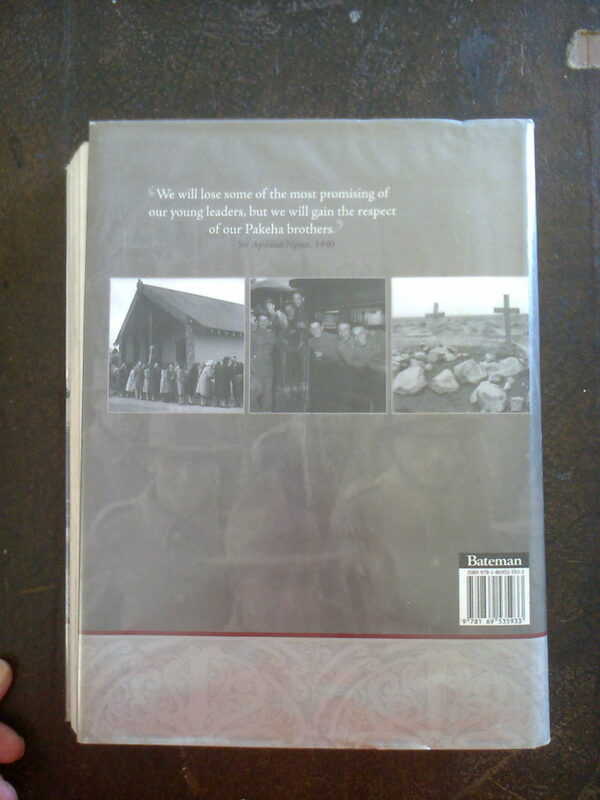 It’s the Maori soldier perspective of their wartime participation. 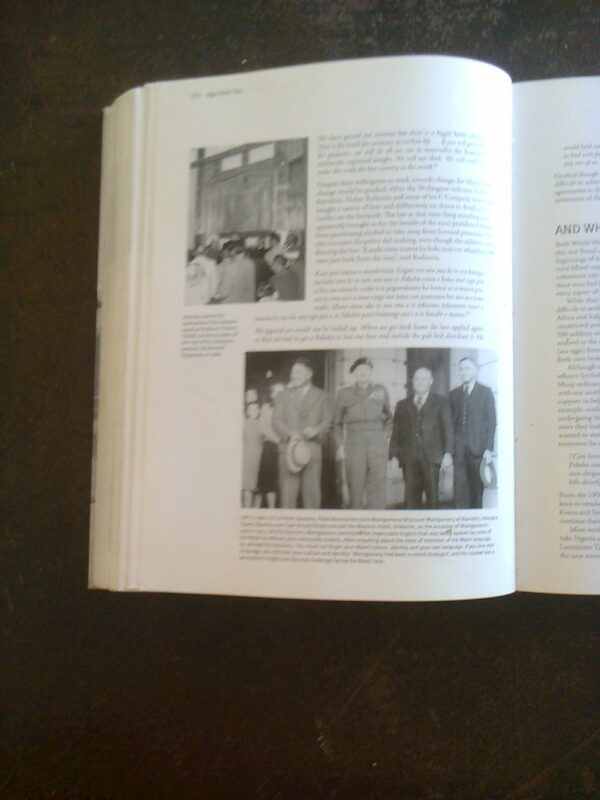 At the bottom of Page 372 there’s a 1953 image of Lt Col Peter (Arapeta) Awatere, Hamuera (Sam) Ngarimu and Capt Arnold Reedy standing with an English soldier who “….at this function overheard the impeccable English that was being spoken by some of his Maori ex-officers and community leaders. After enquiring about the state of retention of the Maori language, he advised his listeners. 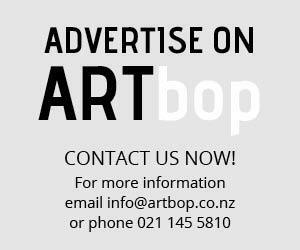 “You must not forget your Maori culture, identity and your own language. 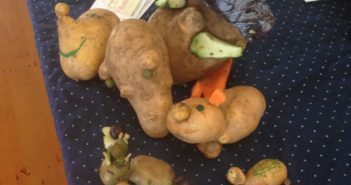 Apologies for the shakey quality of the accompanying video.